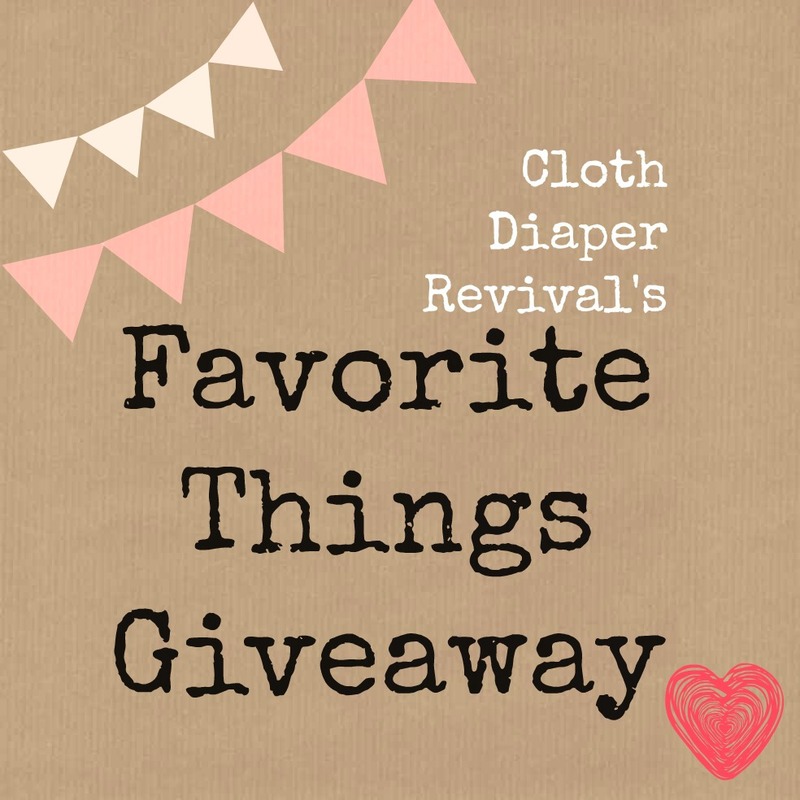 Welcome to Day 8 of the 2013 Favorite Things Giveaway! Each day I will be showcasing one of ten products that have been a favorite for me over the last year! After the last post has been published, a giveaway post will follow! You will have a chance to win a prize package that contains everything from the 2013 Favorite Things Series, valued at over $200! You can see what was up for grabs last year and read about the 2012 Favorite Things here. 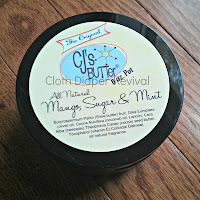 For the second year in a row, I'm adding CJ's BUTTer to my Favorite Things list! CJ's made the list last year and I'm still a fan! Lately, I have been in love with the Mango, Sugar, and Mint scent! It makes my toddler smell so good! I'm always tempted to try a new scent, but scared I won't like it. I love how this stuff begins to melt the second your body touches it. It glides right over my son's bottom and helps clear up any redness! You will have the chance to win an 8 oz. 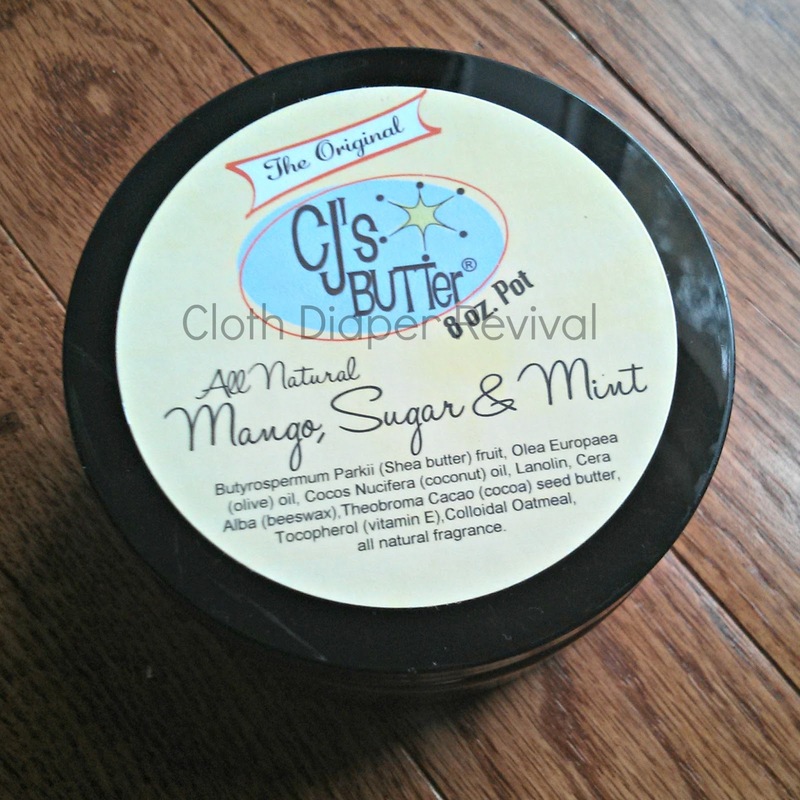 pot of CJ's BUTTer in the Favorite Things Giveaway! Only a few more days until the giveaway post is live! Can't wait to win it? You can buy a pot of CJ's in the scent of your choice for $13.95! Can't make a decision on one scent, try a bunch of samples! Each generous sized sample is only $1.50! 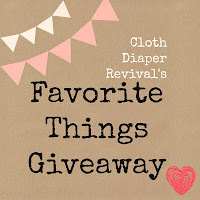 TO be honest the only worry about cloth diapering the newbie I have is what if there is a rash... or yeast, For some reason I have it in my head that cloth diaper safe creams cant be purchased anywhere but online and as a coupon shopper that scares me! Sign Up for the 2019 Flats and Handwashing Challenge! How to get your toddler to poop in the potty! Cloth Training Pants: The best and the worst.